Diagnosed with dementia in 1997, my husband, Jim, lived at home during his illness and died there in January 2006. I wish this story were fiction, but it is not. 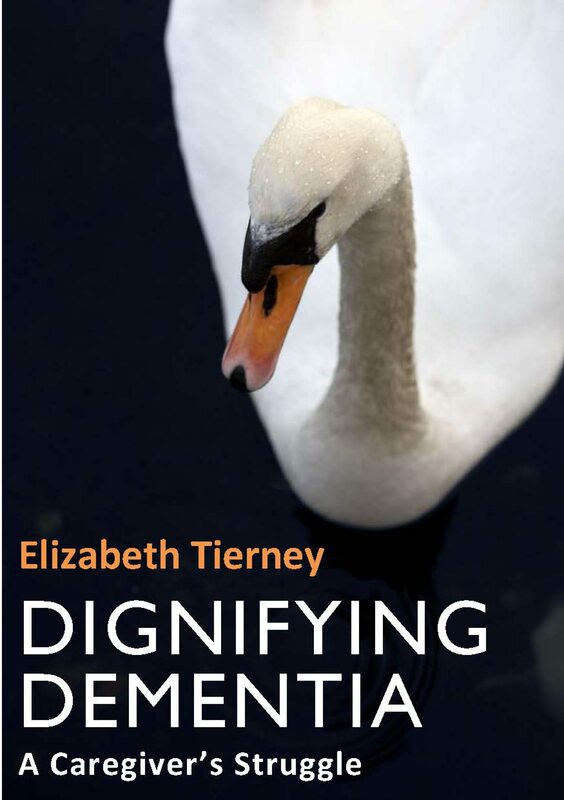 Dignifying Dementia is both a love story and an attempt to reach out to others who are living through or who will live through a similar tragedy. It is written in the hope that others might benefit from what I learned as the caregiver of a dementia victim. Only then will Jim's cruel affliction serve some purpose, because it might help others feel less lonely, bewildered, angry or frustrated than I did, shorten the dreadful learning curve, or encourage others to ask more questions and make fewer assumptions. And because it might remind members of the health care industry – from physicians to orderlies, from agency administrators to certified nursing assistants – that dementia victims and their loved ones are human beings who deserve respect, kindness, empathy and patience, so often lost in our fast-paced society. The diagnostic process I describe was painful and disappointing; perhaps someone else's caregiving experience might be easier. Caring for Jim was exhausting; perhaps someone else's might be less draining. Watching someone lose his or her mind and body is not polite. It is rude and mean-spirited. Dementia brutalized Jim and stole the love of my life from me. It altered him, us and me. This is not a medical text; it is the story of our experience with dementia and the lessons I learned as I tried to be Jim's voice, to maintain his dignity and to care for him and for me.